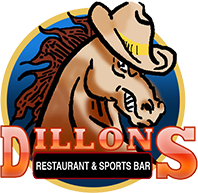 Welcome to Dillons Restaurant & Sports Bar! 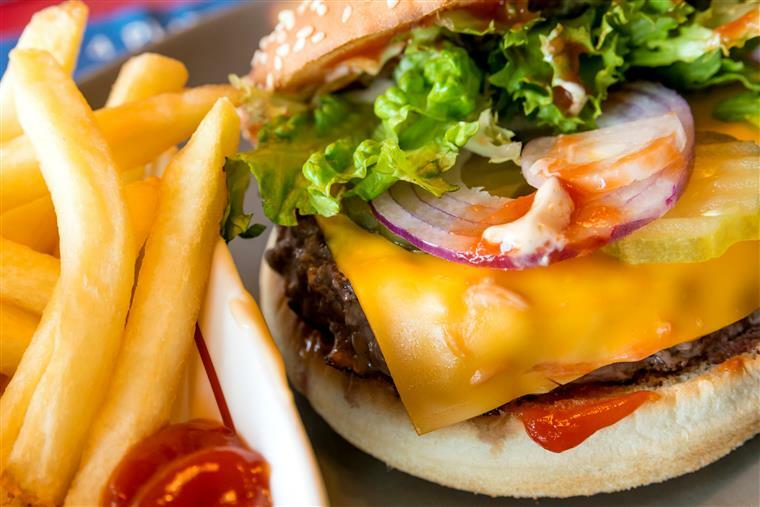 Come in for our one of a kind menu! We have a weekend brunch, lunch & dinner menu!